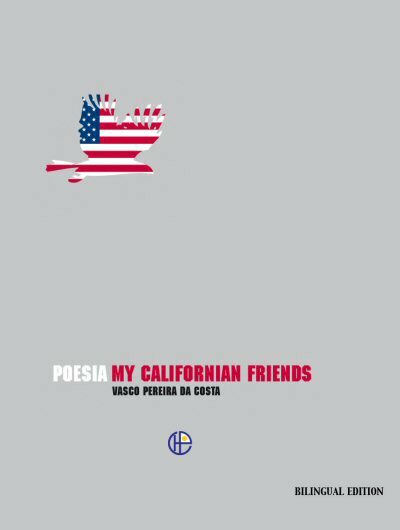 Portuguese Heritage Publications presented Vasco Pereira da Costa's My Californian Friends and The Portuguese Presence in California by Dr. Eduardo Mayone Dias (translated by Katharine Baker, Dr. Bobby Chamberlain and Diniz Borges) in late September in communities throughout California. A reception and autograph session followed each presentation. Click here to order My Californian Friends now.